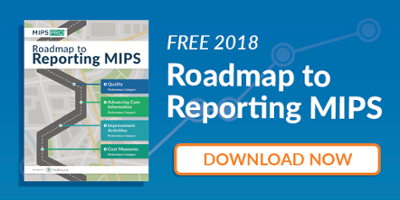 Understanding how CMS will determine your MIPS quality measure score is critical to your MIPS success. The Quality Performance Category has the greatest impact on your final score, and therefore, on your MIPS payment adjustment. This video elaborates how CMS will score the Quality Performance Category so you can maximize your category score.